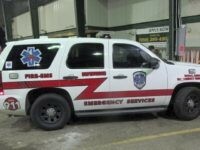 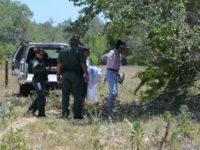 Border Patrol agents assigned to the Falfurrias checkpoint stopped a human smuggler from successfully using an emergency services vehicle to smuggle illegal immigrants into the U.S. interior. 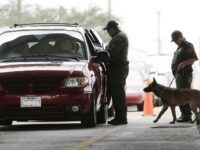 The driver fled from the checkpoint after a K-9 agent raised suspicions about the vehicle. 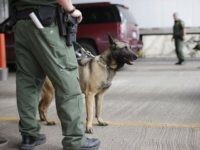 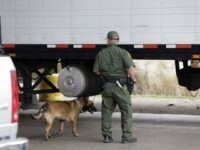 Border Patrol agents discovered approximately $1.6 million in cocaine after a K-9 agent alerted to the possible presence of the drugs in an SUV. 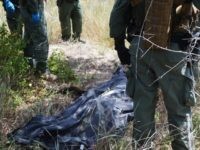 A group of New York artists are using their skills and technology to help in the identification of migrants who are deceased or go missing after leaving their home countries. 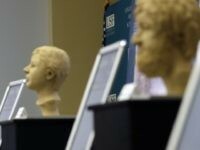 The artists are using sculpture and 3D imaging technology to turn skulls into images they hope will help family members identify their loved ones. 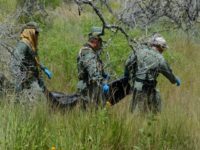 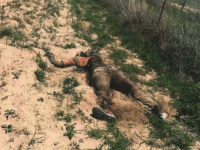 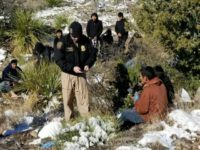 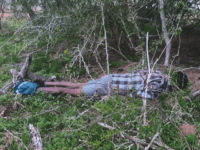 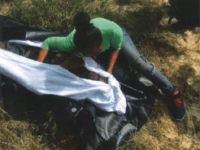 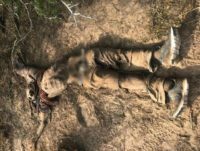 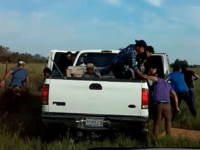 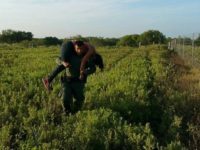 Border Patrol agents assigned to the Falfurrias Station rescued two illegal immigrants abandoned by human smugglers in the arid ranches in South Texas. 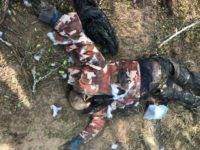 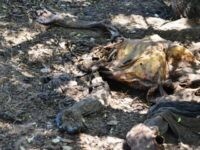 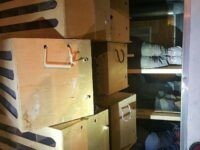 That same day, agents made the gruesome discovery of the skeletal remains of another migrant who was not as fortunate.